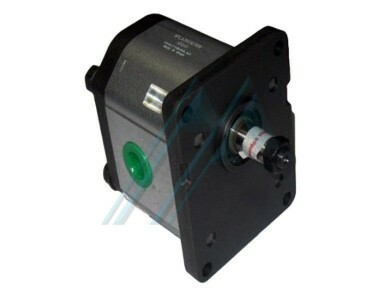 Hydraulic motors There are no products. 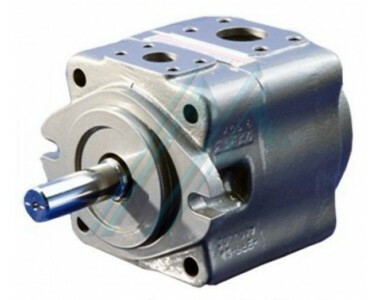 A hydraulic motor is a mechanical actuator that converts hydraulic pressure and flow into torque and angular displacement, that is to say, in a rotation, or turn. 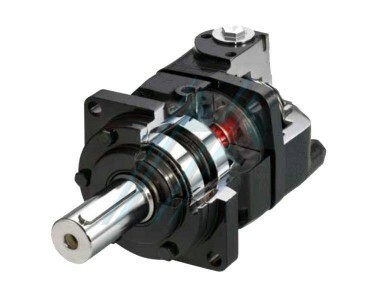 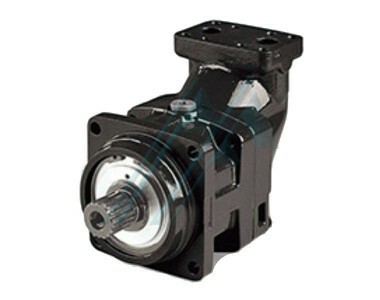 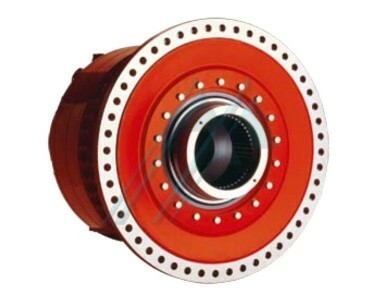 Its operation is thus the inverse of the hydraulic pumps, and is the equivalent of rotating the hydraulic cylinder.